If you haven't heard the news, we're expecting again!! It's been almost 6 years since our first pregnancy and there are TONS of great products out there. 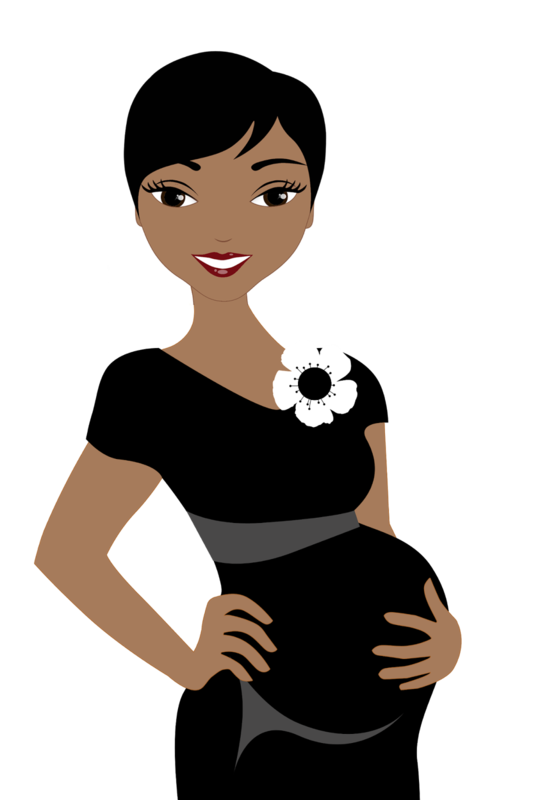 Here's the first in a new post series on great items for moms and babies! Weeks after finding out we were expecting, an old friend came to visit: nausea. Determined not to let it get the best of me this time, I tried so many things to try to ease it. Crystallized ginger sounded good but turned out to be GROSS! Natural oils are the rage tight now so it seemed natural to try them, but but didn't do much for my bouts with nausea. I even considered buying an anti-nausea wristband. I was so excited to try Preggie Pops. They have a line of pregnancy lollipops, drops and chews created to ease morning sickness. 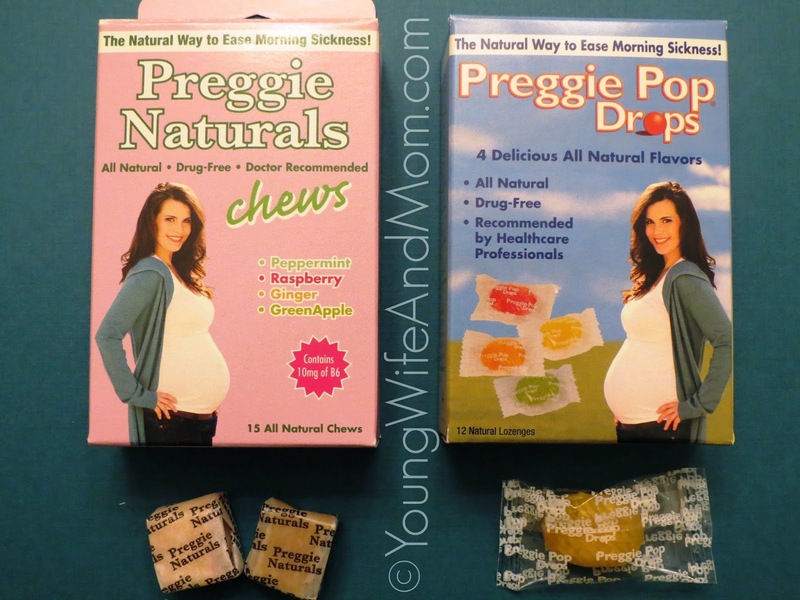 Preggie Pops are developed and recommended by healthcare professionals. They are specially formulated with essential oils, vitamins and natural ingredients clinically proven to help fight nausea and morning sickness. They come in a variety of flavors and are so affordable at under $5 a package! These are by far the best help in easing my nausea. They are small enough to keep in your purse and look just like candy, which is extremely helpful when you don't want everyone to know you're expecting just yet (just don't leave the wrappers lying around since they are branded.) I love that they are natural and drug-free. The flavors are yummy and soothing. These are available at many stores such as Walgreens. We have one right down the street so it's great not to have to travel (or send hubby) all over to find them. The price is right at under $5. These are definitely on my pregnancy must have list. Disclosure: This is a sponsored review. I was provided with these products for purpose of review. All opinions are solely mine.